It Is An Ideal Backpack For Daily Use, Office, School, College, Travel etc. Comes with the Y FORE promise of quality. 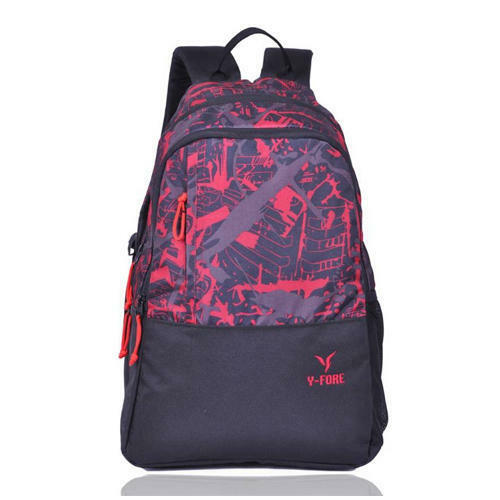 Established in the year 2013 at Bengaluru, (Karnataka, India), we “Y Fore Bags Industries” are a Proprietorship Company, engaged in manufacturing premium quality Laptop Bag, Unisex Cap, etc. Under the direction of our mentor “SHADAB AZAM (General Manager)”, we have achieved a valuable place in this industry.